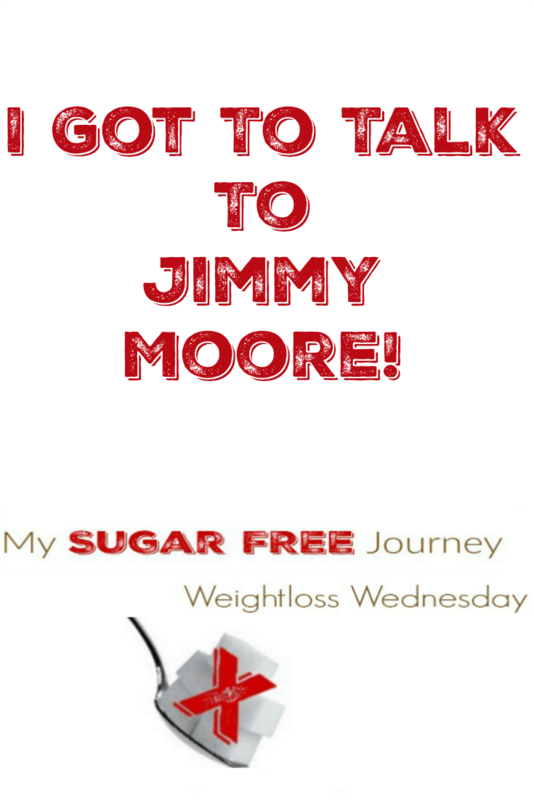 10/19 Weightloss Wednesday: I Got to Talk to Jimmy Moore! It’s time for another Weightloss Wednesday! As of this morning I am 238.9 which means I am 161.1 lighter now than when I used to be. As good as it feels to have finally crossed that 160 lb barrier that seemed so elusive for so long, my focus now is squarely on getting under 230. I’m ready to knock these weight goals out one by one until I reach my ultimate goal of being under 200 lbs. Or course, by then I’m sure I will have set a new goal for myself but who knows what that will be. I got to do something yesterday that might go down as one of the highlights of this journey of mine. If you follow me on Instagram, you’ve seen me talk about a new book I’m reading The Complete Guide to Fasting. 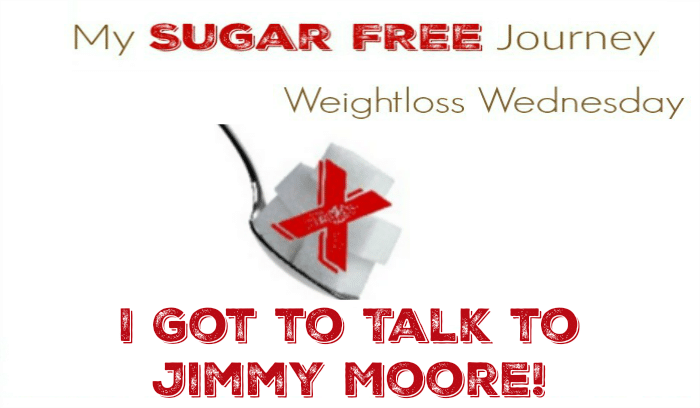 Well today I got to interview one of the coauthors, Jimmy Moore for my podcast that will be out this Friday and he invited me on to his podcast that will be out in November! I’m really excited because his podcasts were very important to me growing in my understanding of ketosis. In fact, if you are looking for what might be the best podcast in existence, you need to check out Jimmy Moore and the Doc. Such an awesome resource for ketonians. This weekend I decided to celebrate a bit and have a meal at my favorite Mexican restaurant complete with the rice, beans, and tortillas. I’m not sure what possessed me to do that but sure enough, it’s been 4 days now with no real weight loss. One day I’ll learn that one carby meal can destroy a week’s worth of progress. Actually, I have learned this lesson multiple times but I think sometimes my brain intentionally forgets it. Oh well, back to my faithful keto diet and I’m sure good things will follow. I have also decided to cancel my gym membership. It was fun while it lasted but I think I would rather have the $40 a month. I found a new app that offers body weight exercises so I can do them in my living room. I’m going to give that a try instead of going to the gym. PREVIOUS POST Previous post: Keto Tip: 5 Ways to Be Frugal on a Ketogenic Diet! NEXT POST Next post: What is a Ketogenic Diet?